Blog posts for category "Great Zipline Values"
If you&apos;re looking for ideas for creating unforgettable memories on your next trip to the Great Smoky Mountains, read on. This week, we&apos;re going to make our case for why a trip to Smoky Mountain Ziplines should be on your itinerary when you visit the mountains of East Tennessee. We think the evidence is overwhelming, so by the time you&apos;re done with this blog post, you may already have your phone (or mouse) in hand, making plans to come see us. 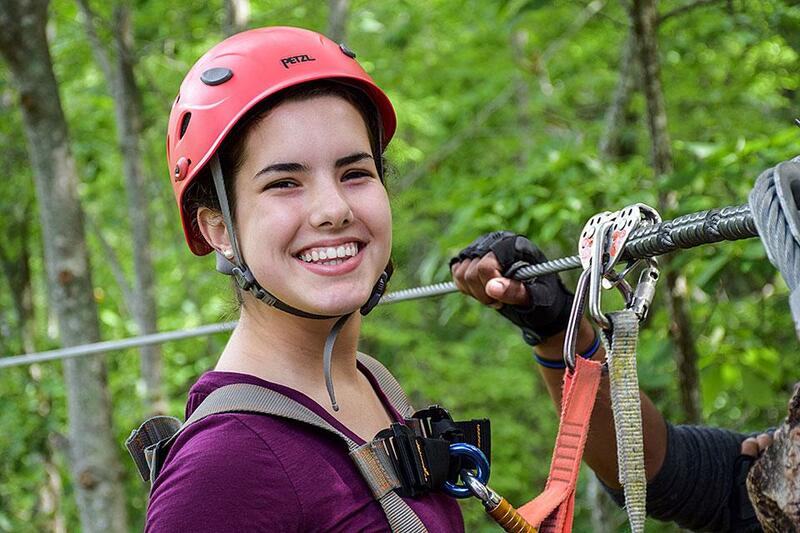 If you&apos;ve always wanted to give ziplining a try but haven&apos;t yet, what are you waiting for? There are lots of places in the Smokies to choose from, but if you&apos;re looking for the city with most ziplines, Pigeon Forge is your destination. That just happens to be where you&apos;ll find us at Smoky Mountain Ziplines, which is less than two miles off the Parkway, in the heart of the Smokies. These days, more people are watching where their hard-earned dollars go, even when it comes to playtime. When you&apos;re on vacation, chances are you&apos;re a little more selective about where you spend your money, which means that when you&apos;re traveling with the family or as a couple, you want to pick the activities that let you get the most bang for the buck. There are dozens of fun attractions in the Great Smoky Mountains, offering more ways to fill your vacation hours than you could possibly squeeze into one trip. But be honest. Do you find yourself doing the same things every time you go on vacation with your spouse or family? Have you had your fill of go-carts and miniature golf courses? Are your tired of the arcades and all the indoor attractions that keep you from enjoying the fresh air and scenic beauty of the great outdoors? 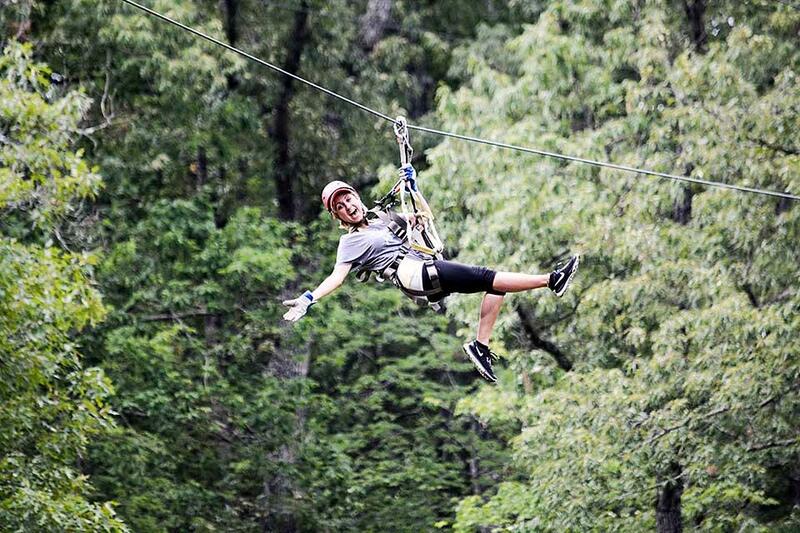 The Best Zipline Value in the Smokies! We realize that once you decide to take a zipline tour, you&apos;ve got plenty of options when it comes to choosing a local zipline company. There are several Smoky Mountain zip line operators in the area, so you may be wondering what sets us apart from the others.